Home > Help > What is an RCBO and how does it work? RCBO stands for 'Residual Current Breaker with Over-Current'. 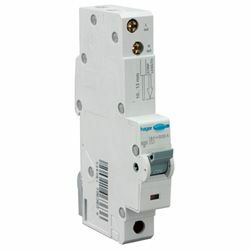 As the name suggests it protects against two types of fault and in essence combines the functionality of an MCB and RCD. Residual Current, or Earth Leakage - Occurs when there is an accidental break in a circuit through poor electrical wiring or DIY accidents such as drilling through a cable when mounting a picture hook or cutting through a cable with the lawn mower. In this instance the electricity must go somewhere and choosing the easiest route travels through the lawnmower or drill to the human causing electric shock. Overload - Occurs when too many devices are in use on the circuit, drawing an amount of power which exceeds the capacity of the cable. Short Circuit - Occurs when there is a direct connection between the live and neutral conductors. Without the resistance provided by the normal circuit integrity, electrical current rushes around the circuit in a loop and multiplies the amperage by many thousand times in just milliseconds and is considerably more dangerous than Overload. Whereas an RCD is designed solely to protect against earth leakage and an MCB protects only against over-current, an RCBO protects against both types of fault. In order to reduce the number of injuries caused by electric shock, the 17th Edition Wiring Regulations state that all circuits must be protected from earth leakage. In many domestic situations, this is achieved by the use of an RCD which protects a bank of circuits simultaneously. Our image shows two banks of green MCBs (which protect circuits from over-current), under the earth leakage protection of the 2 RCDs, coloured blue. Whilst this is a cost effective and still popular solution it has a considerable drawback as an earth leakage fault on one of the circuits will knock out the power to all the other circuits on that RCD. An example of 'nuisance tripping', this is a serious problem if the other circuits distribute power to your fridge freezer, security system, fire alarm panel or tropical fish tank for example. Such circuits are often referred to as 'mission critical circuits' though what constitutes 'mission critical' of course depends on the home owner. An RCBO, which does the job of both an RCD and MCB, thus prevents this type of nuisance tripping and should be used on mission critical circuits. 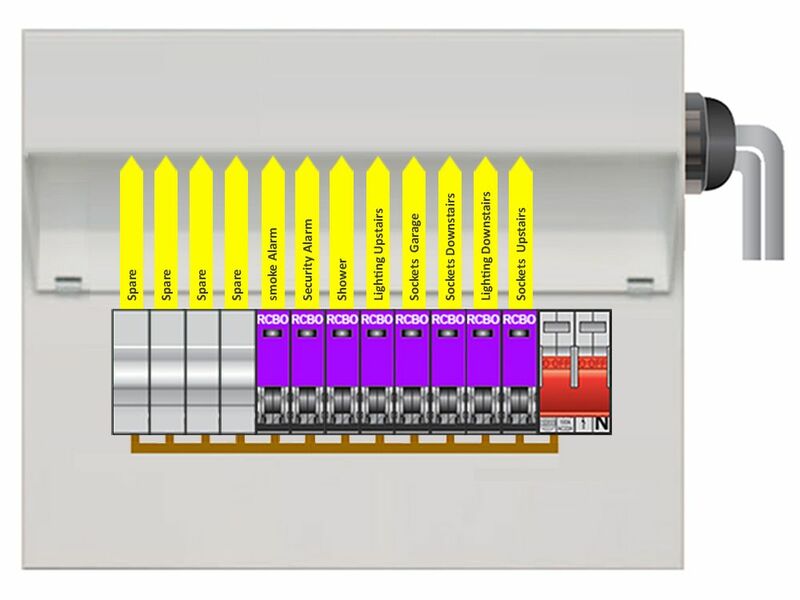 Our image shows a main switch consumer unit, populated exclusively with RCBOs. Many electricians consider this the best circuit protection solution as every single circuit is independently protected from both over-current and earth leakage. 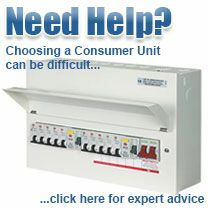 This image shows a high integrity consumer unit which has three neutral bars and thus gives three banks of circuits. 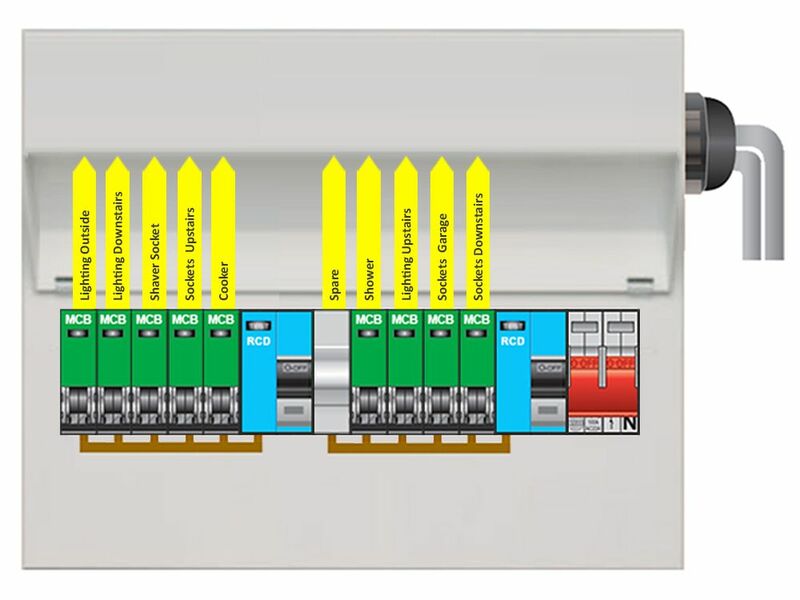 Allowing for two RCD protected banks of MCBs and a bank of RCBOs they offer total circuit separation for mission critical circuits and cost effective protection for standard circuits. High Integrity consumer units are becoming increasingly popular with electricians because they offer highly flexible circuit design - and homeowners because they offer excellent protection without breaking the bank. 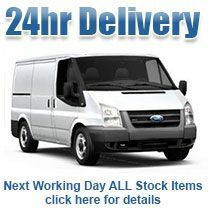 They are particularly good in projects requiring 12 or more circuits.